We have players from all across the DFW Metroplex. 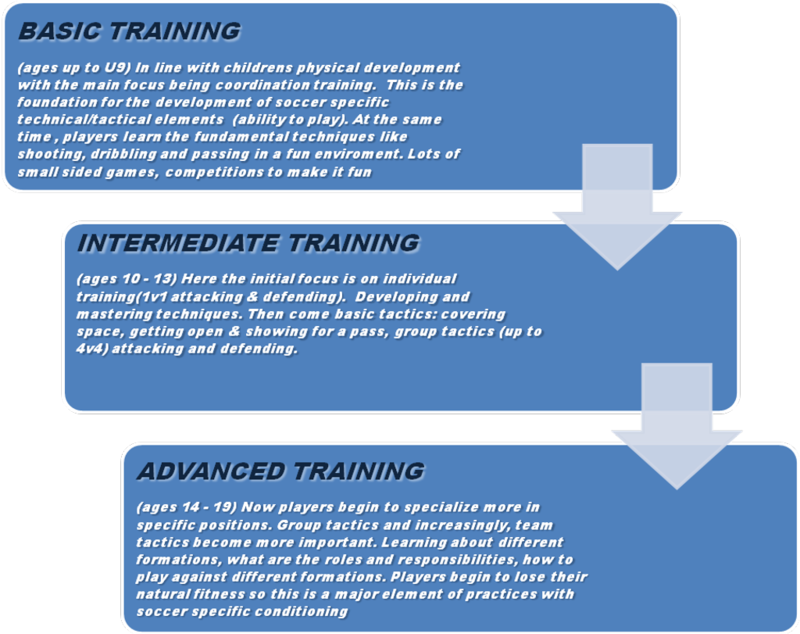 We offer age appropriate training that is fun yet challenging as player grow their skills and enjoyment of the game. 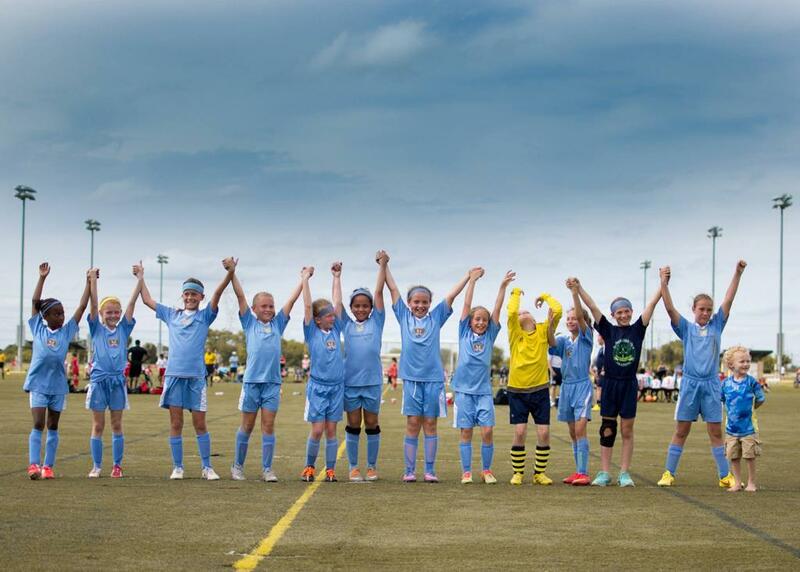 Fees range from $45 a month (younger teams practicing once a week) to $100 for the older teams. Click here to register your child for Triumph's academy program. 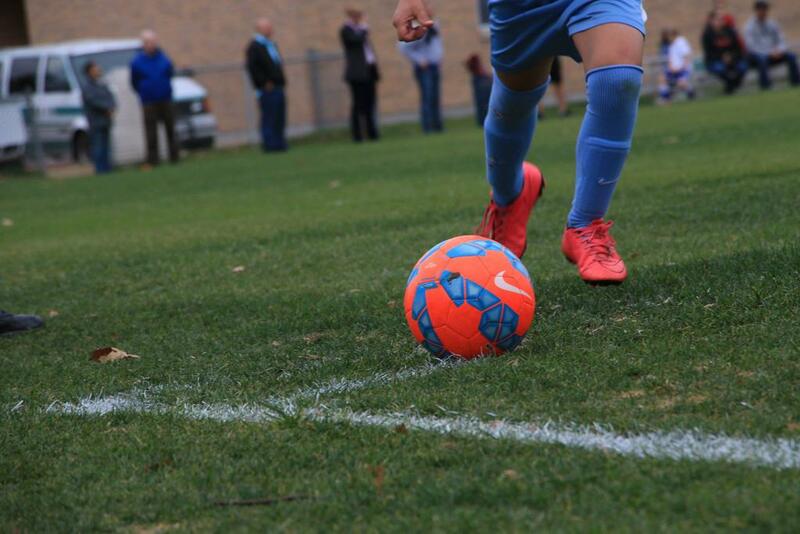 Use your existing GotSoccer login if you have one, or create a new account. Each week Triumph coaches will be offering free skills on Tuesday and Thursday night starting October 2nd. Tuesday nights will be at Camey Fields (South) 4949 Arbor Glen Rd The Colony from 5:30-6:30 pm. Thursday nights will be at John Whisenant Park 3701 Hudson Crossing McKinney from 4-5pm. Skills for Fall 2018 will be free. 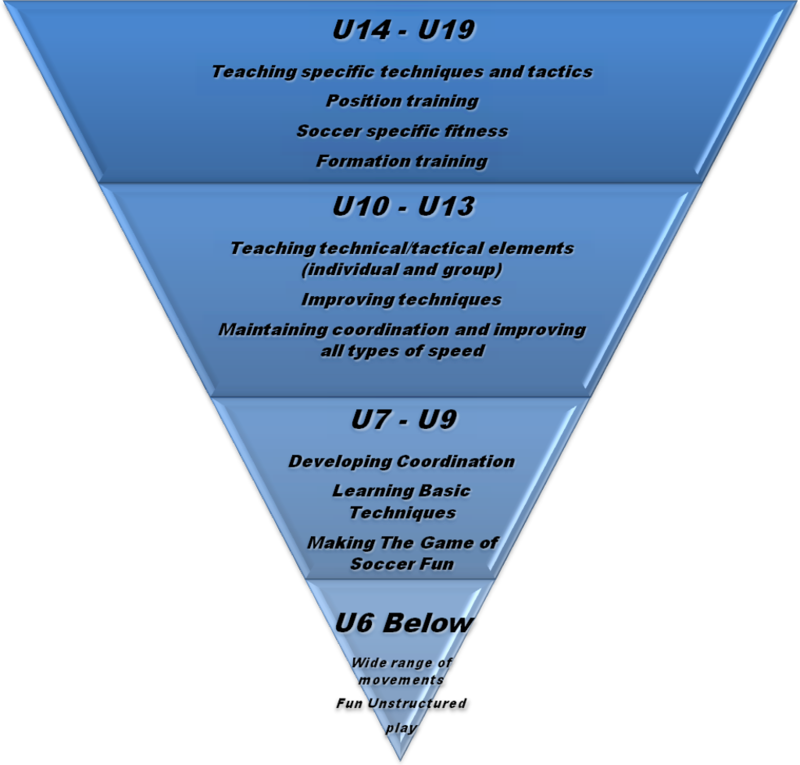 Coaches will work on a variety of techniques in a fun safe environment. Do not miss out to work with some of the best coaches in North Texas.